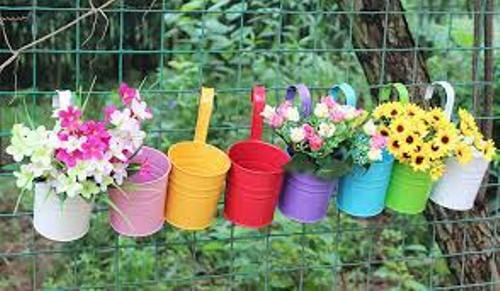 Use the colorful ribbons to decorate the plastic garden pots. You can bring the country flair if the ribbon is made of the rustic material. If you want to have a festive garden, it can be decorated with red, green or silver ribbon. Tie the ribbon around the top of the garden pots. You can express the personality by having the brown plastic pots decorated with a new painting. You can buy the craft paint in the store to make the plastic garden pots look enticing. 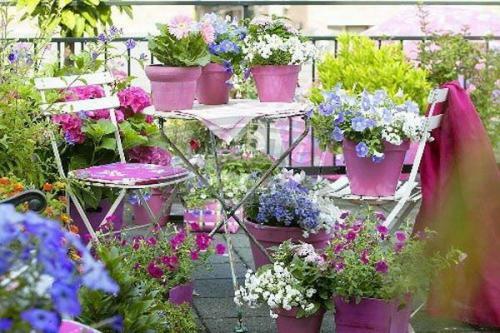 If you want to bring the modern style, you can use a solid color to paint the plastic garden pots. If you want to enjoy the shabby chic design, the ivory plastic pots are nice to have. You can fill the pots with beautiful roses. If you want the simple and cheap way to make the plastic garden pots enticing, you can choose the burlap or heavy cotton fabric. It can come in rustic colors to decorate the English cottage garden. You can tie the garden pots along the string on each side of the garden for a unique display. Some people decide to have these garden pots inside the screen patio or even indoor garden. 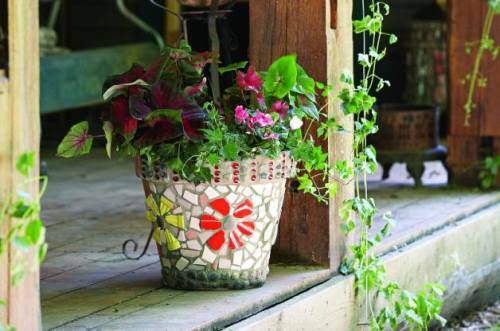 Bring the glamorous style inside the garden with sparkling plastic garden pots. The pot can be decorated with rhinestones or even beads. Use the glue to attach them on the surface of the pot. You can cover the entire surface of the pot for shining detail. The pot can give inspiration for the people who access the garden if you use a waterproof marker to write phrases, words or sayings on the pot surface. 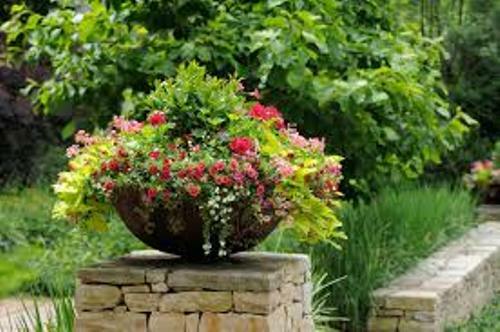 Get other ideas on how to arrange garden pots here. 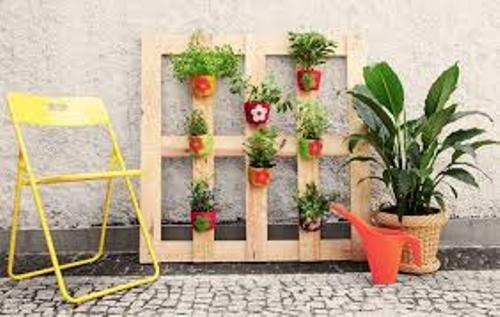 Do you like reading ideas on how to decorate plastic garden pots? Get the interesting ideas on how to decorate garden fence. The fence is nice to have around the garden. Here are several tips on how to make your own vegetable garden box that you can replicate at home.